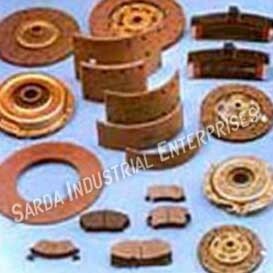 We are reputed as a Pure Friction Lining Grade Manufacturer India because of the optimum quality Friction Line Grade. Electrolytic copper powder due to its extremely good interlocked and better heat conductivity is used in manufacturing of Friction Lining Grade for various automotive and industrial applications. Itâ��s extremely dendritic shape provides excellent metallic - matrix for high strength Friction Materials used in heavy duty military vehicles, fighter tanks and aero plane brakes and clutches.